The EB-5 visa, commonly known as the ‘golden visa’, enables qualified foreign nationals to get permanent residency in the United States by investing USD 500,000 in projects that will generate at least 10 full-time jobs in the US. 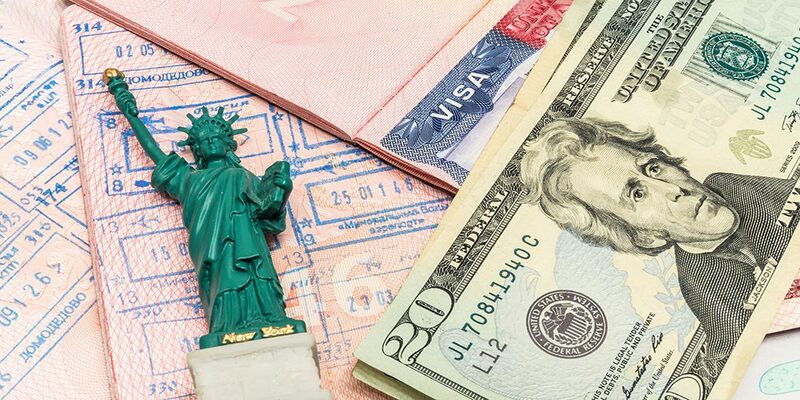 After the US government extended the deadline for raising minimum investment limit under EB-5 visa from USD 500,000 to USD 920,000, a lot of wealthy Indians have been scurrying to apply, according to a report published by The Economic Times. The deadline is now January 19, 2018 and qualified Indians want to get it done before the deadline. The EB-5 visa, commonly known as the ‘golden visa’, enables qualified foreign nationals to get permanent residency in the United States by investing USD 500,000 in projects that will generate at least 10 full-time jobs in the US. The report said almost half of the applicants for EB-5 visa comprises Indian adults and their children. The country ranked number three in the number of EB-5 applications after China and Vietnam. The time taken for processing EB-5 visa is around 18 months for Indian citizens and they offer employment at more reasonable remuneration that is freely negotiable rather than dictated by the employer. The visa allows the freedom to live, travel and work anywhere in the US.